"US Equal Employment Opportunity Commission made an announcement on February 01, 2019, that due to the partial Government shutdown, EEO-1 filing deadline has extended by two months and the new deadline will continue to be May 31, 2019"
The EEO-1 report provides the EEOC with data about the size, location, and race and gender demographics of an employer’s workforce. In 2017, due to proposed changes that would have required employers to also provide information on employee compensation and hours worked, the filing deadline for 2017 EEO-1 reports was changed to March 31, 2018, and now due to the partial lapse in appropriations, EEO-1 portal opening has been postponed until early March 2019. The deadline for filing your EEO-1 report is right around the corner! It is vitally important that you prepare this form correctly as the Equal Employment Opportunity Commission and the Office of Federal Contract Compliance Programs use your information to determine whether your company should be audited. Inaccurate information could also suggest willfulness in not being honest which can lead to penalties or criminal charges. While the document may seem “just a piece of paper,” classifying your employees correctly can be a difficult task. Gathering the information you need can also be difficult. In this webinar expert speaker, Susan Desmond will help you to explain the significant changes the EEOC made to the EEO-1 survey, its impact on businesses, and what you can do now to prepare. This webinar will walk you through step by step of what you need to do to ensure compliance. Single establishment vs. multi-establishment employers – how do they file? You will learn about the most recent information available regarding annual government EEO-1 reporting. Get clarity on the new EEO-1 reporting requirements and ensure accurate, timely filing. You will be provided resources and best practices in migrating from current EEO-1 requirements to the new EEO-1 Form and additional requirements. *You may ask your Question directly to our expert during the Q&A session. ** You can buy On-Demand and view it as per your convenience. Susan Fahey Desmond is a principal with Jackson Lewis PC. She has been representing management in all areas of labor and employment law for over 30 years. A frequent author and speaker, Ms. Desmond is listed in Best Lawyers in America and has been named by Chambers USA as one of America’s leading business lawyers for labor and employment law. She is also listed in Mid-South Super Lawyers and Louisiana Super Lawyers. Edupliance is recognized by SHRM to offer Professional Development Credits (PDCs) for the SHRM-CPSM or SHRM-SCPSM. 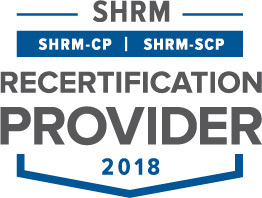 This program is valid for 1 PDCs for the SHRM-CPSM or SHRM-SCPSM. For more information about certification or recertification, please visit www.shrmcertification.org. 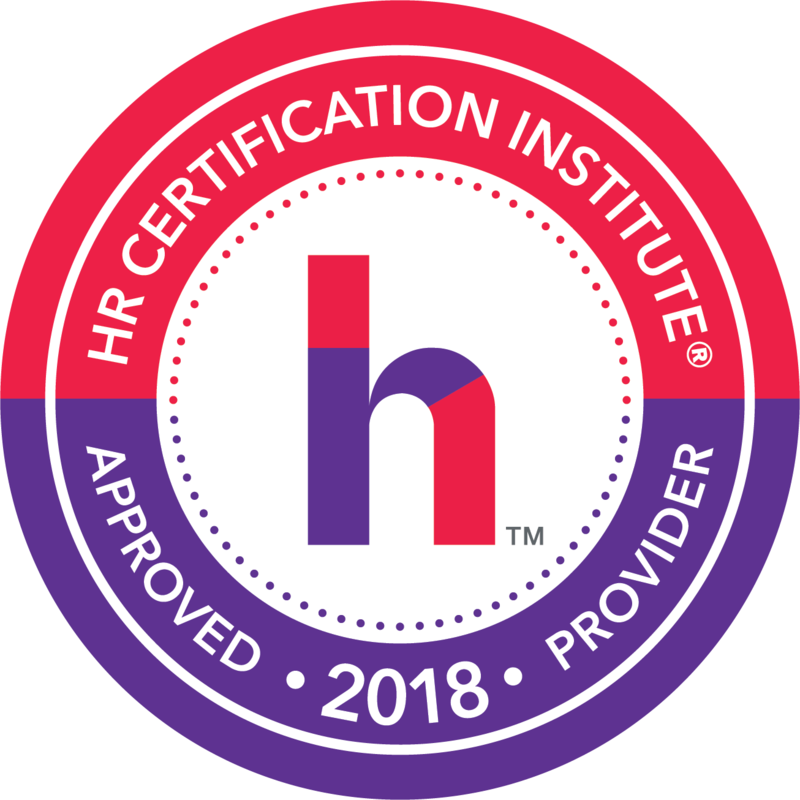 This webinar has been approved for 1 HR (General) recertification credit hours toward California, GPHR, HRBP, HRMP, PHR, and SPHR recertification through the HR Certification Institute. The use of this seal is not an endorsement by the HR Certification Institute of the quality of the activity. It means that this activity has met the HR Certification Institute’s criteria to be pre-approved for recertification credit.